Cinnamon 2.0 was released on 10 October 2013. 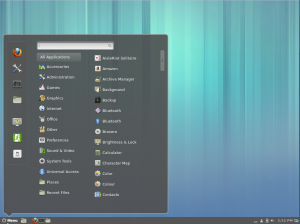 From this version, Cinnamon is no longer a frontend ontop of the GNOME desktop like Unity or GNOME Shell, but "an entire desktop environment". 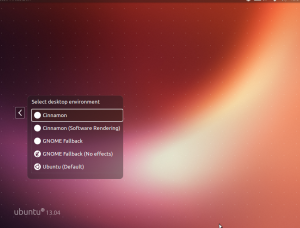 Cinnamon is still built on GNOME technologies and uses GTK+, but it no longer requires GNOME itself to be installed. 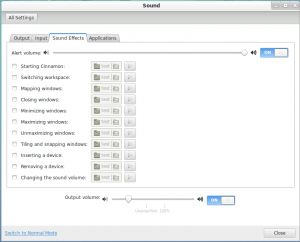 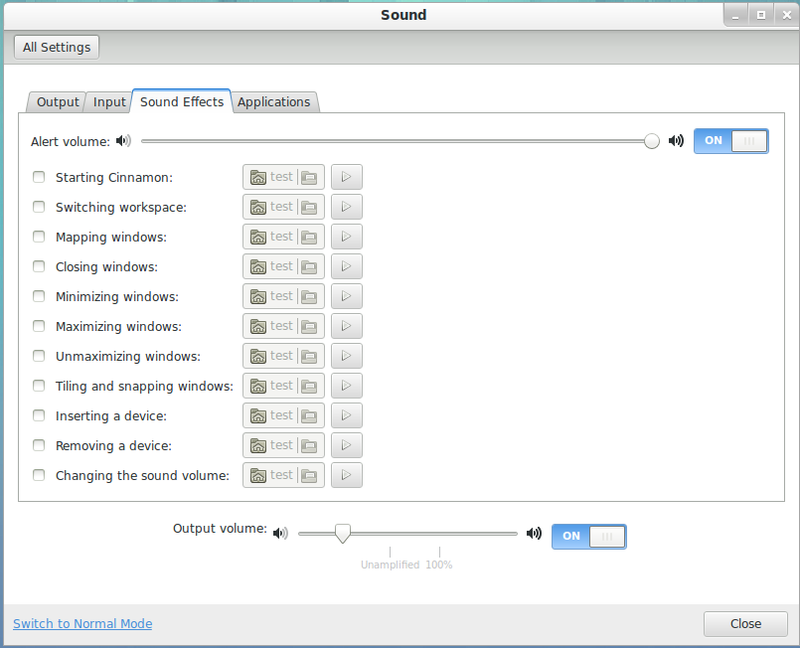 Biggest changes in this release are improved edge-tiling, improved user management, configurable individual sound effects and performance improvements for full screen applications. 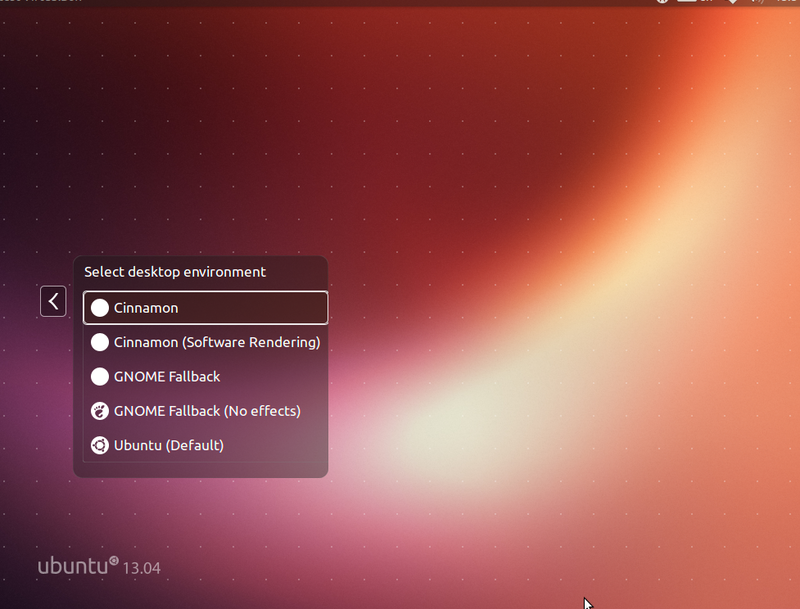 Beware, I had a “smearing” effect after installing the new Nautilus (“files”)-Version included. 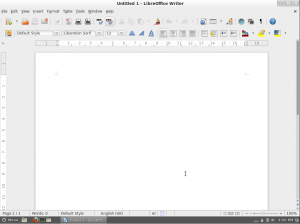 No screen-redraw happened outside of windows, so when moving or closing them, their image stayed on the screen or was redrawn numerous times. 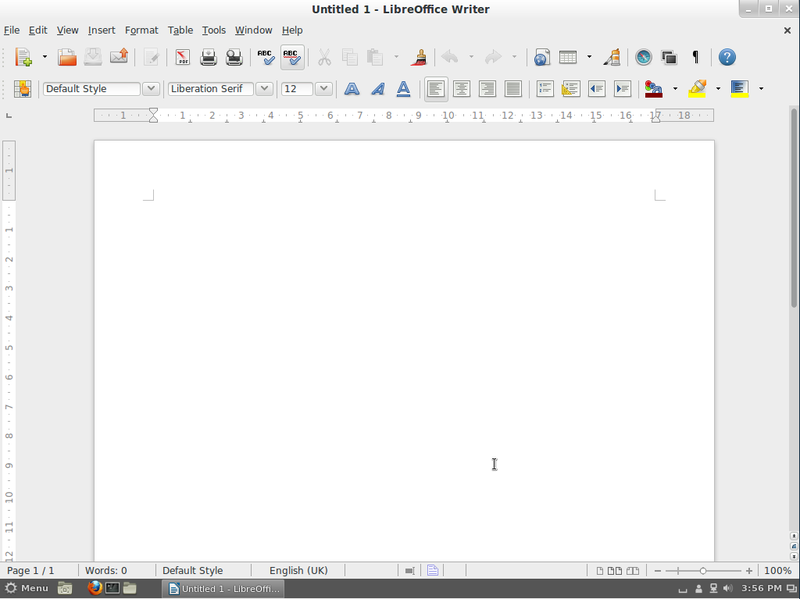 I downgraded to the last version (only the file manager) and the bug disappeared.